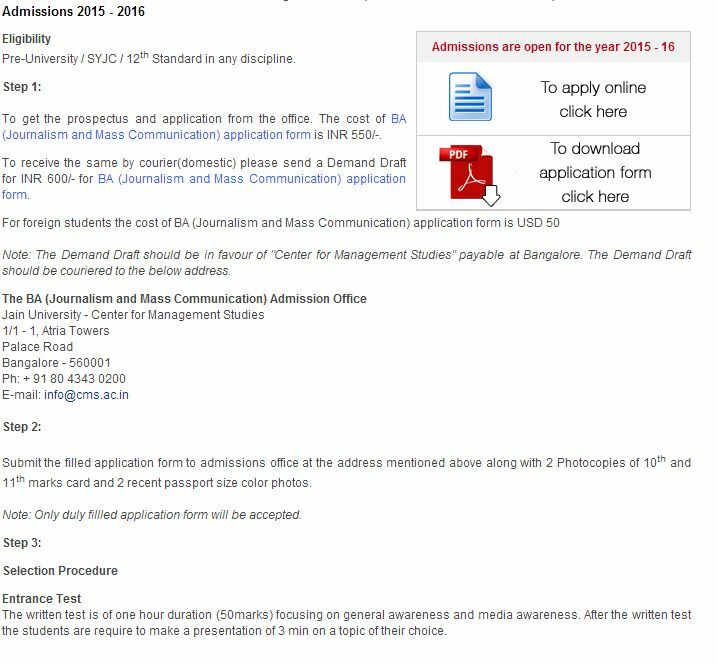 Will you please help me in searching that from where I can apply online fro taking admission at Jain University? If yes, then give me the information soon. 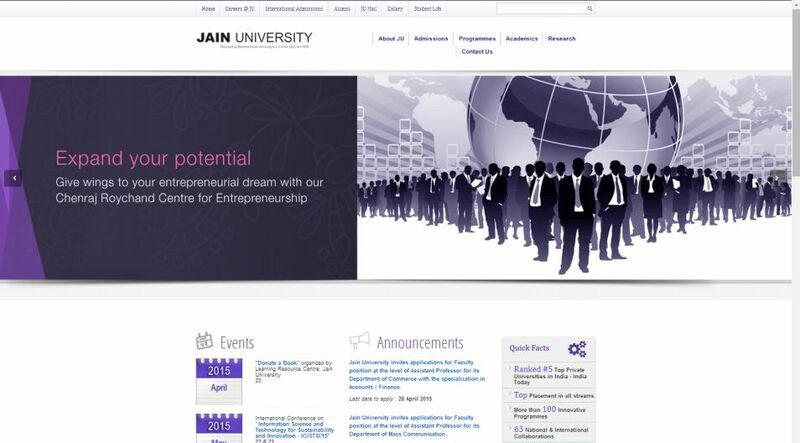 Jain University is deemed-to-be-university. It is situated in Bangalore, India. This university was founded by Jain University Trust and promoted by The JGI Group in Indian state of Karnataka. It is the member of Association of Universities of Asia and Pacific and certified ISO 9001:2008 for quality management.